Mr. Bloomberg, with an estimated net worth of nearly $48 billion, has said he would self-fund any campaign. 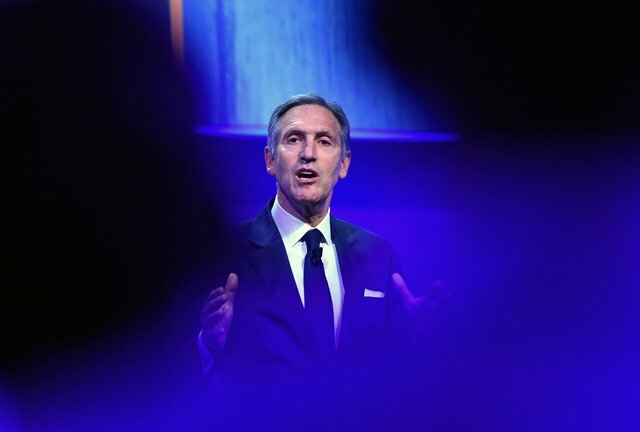 Mr. Schultz said he did expect to self-fund his campaign, and would likely seek public donations for a race that could cost more than $1 billion. I have one simple question regarding running for POTUS. Is it possible (like it is in my country) for a man or woman of modest means to run for this office? The last half dozen incumbents seem to have come from a very wealthy background (Trump) or a political dynasty (Bush, Clinton). The only one who really seems to not be like this is Obama though I am unaware of his families political background. That may not be Schultz' intent, but it most certainly will help Trump win.